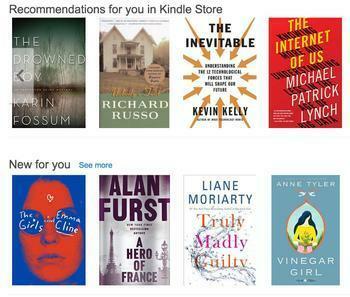 If you're a big reader, watch your mail and check your online e-book accounts closely. Apple and five big publishers are dishing out $400 million to consumers beginning tomorrow as a long-running antitrust class action suit concludes. The money, which will be disbursed beginning tomorrow, represents twice the amount consumers allegedly lost because of the actions of Apple and the publishers. The process is simple. Credits will be automatically applied to customers' accounts at major book retailers, including Amazon.com Inc., Barnes & Noble Inc., Kobo Inc., and Apple. Retailers will issue emails and put the credits in the accounts simultaneously. The payout follows the Supreme Court's refusal to hear an appeal from Apple. It's one of the most successful damage recoveries ever achieved in an antrust suit. The suit alleged that Apple illegally colluded with a group of five publishing companies to manipulate the e-book market by artificially raising the price of e-books, lowering competition, and charging consumers higher prices.